The trailer showcases the game’s hero, super-cop Chase McCain, as he utilizes a myriad of clever disguises to go deep undercover and ultimately take down escaped criminal, Rex Fury. 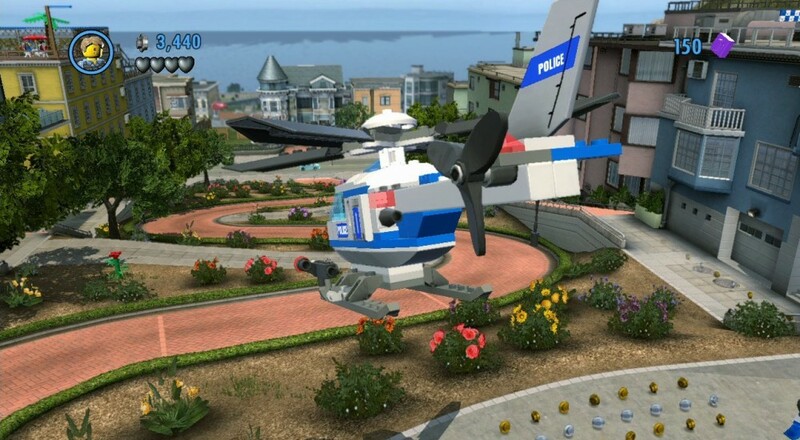 LEGO City: Undercover is different than other LEGO games that are based on franchise properties in that it's set in the "Lego Universe." The game is an open-world LEGO adventure will be available for PlayStation®4 computer entertainment system, Xbox One, Nintendo Switch and PC on April 4, 2017. The game was previously released on the WiiU without co-op.